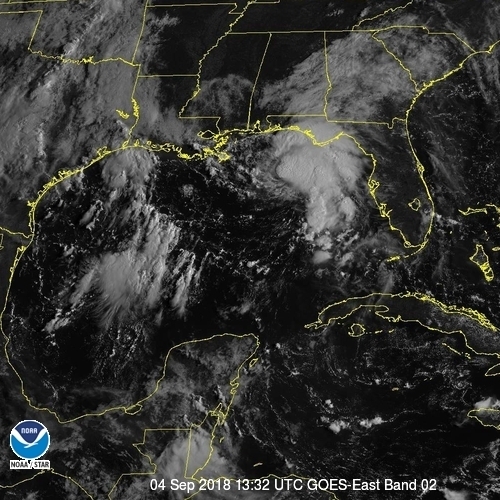 The National Hurricane Center reports the center of Tropical Storm Gordon making landfall just west of the Alabama-Mississippi border tonight. This entry was posted in Community Alert, Hurricane Preparation, Hurricane Season, National News, Weather, Weather Alert and tagged Tropical Storm Gordon. Bookmark the permalink.